It's March, so the madness is inevitably on the way for college basketball fans! Calm your nerves and fix your twitches with these 8 ways to stay sane -- and most importantly, stylish -- during this whirlwind month. 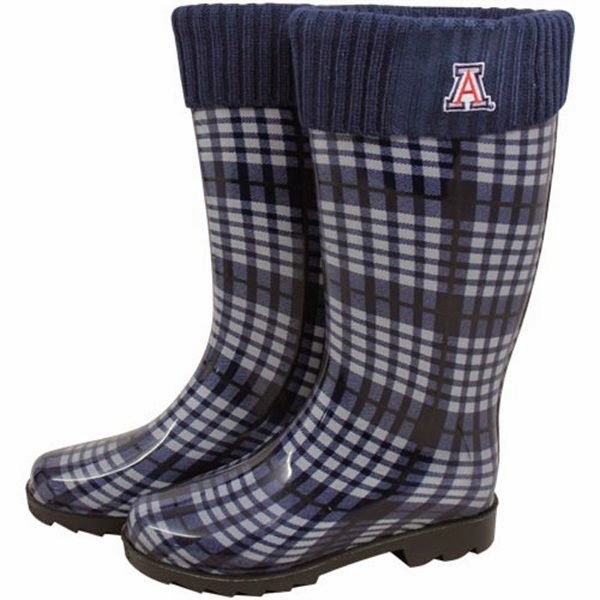 # 1) Release stress by jumping through puddles and singing in the rain wearing your team rain boots. 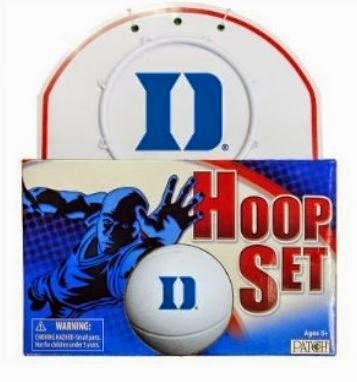 #2) Shoot some hoops during commercial breaks. 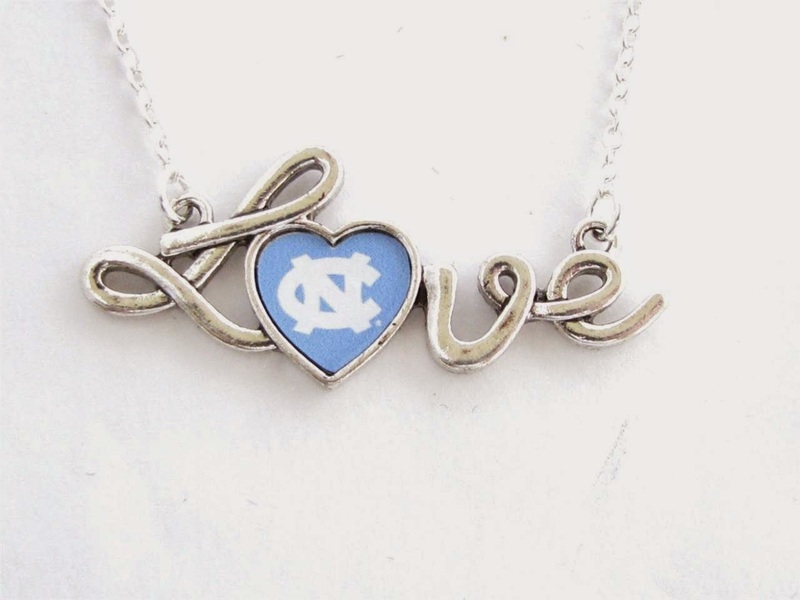 #3) Wear a good luck charm around your neck. #4) Rock a pair of lucky socks. 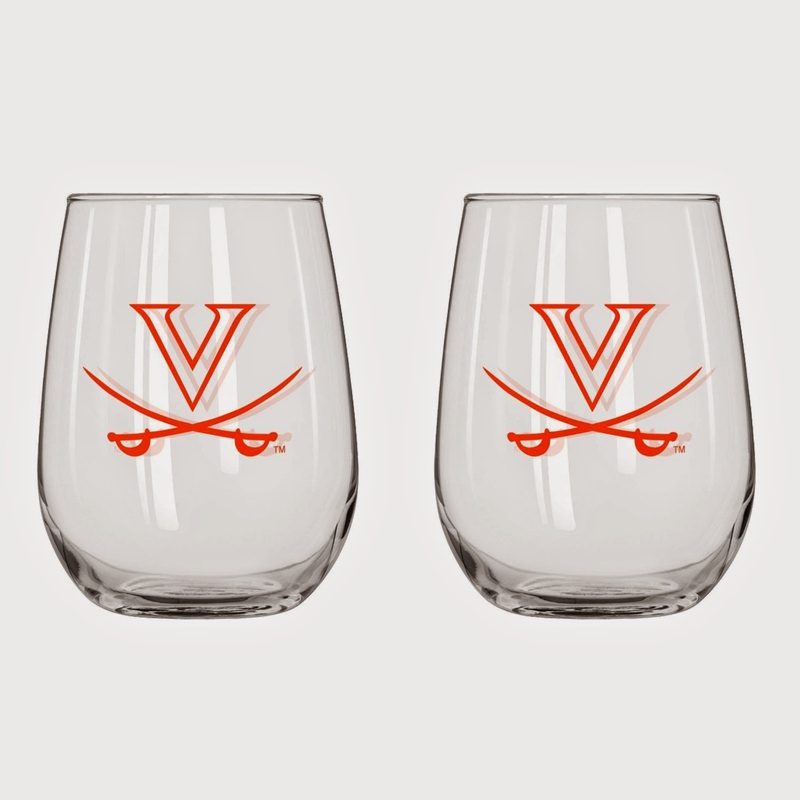 #5) Relax with a beverage served in your favorite glass. 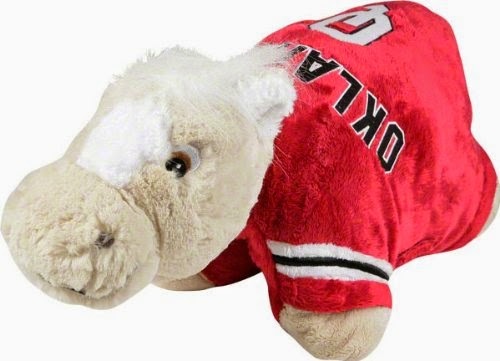 #6) Clutch your furry friend whenever the game gets too intense. 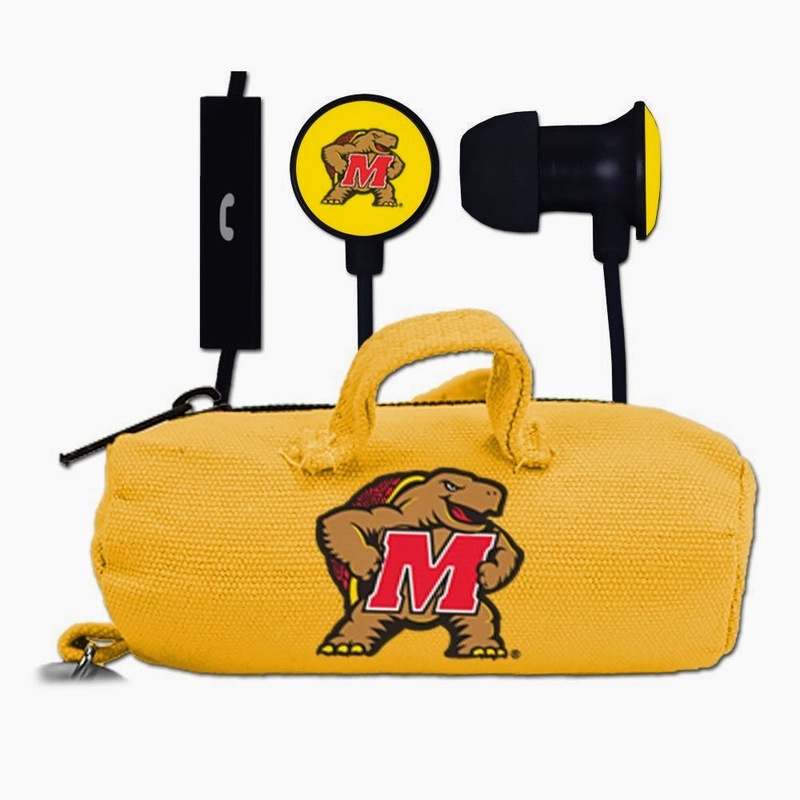 #7) Pack your earbuds every day, so no matter where you are, you don't miss any of the action. #8) Shut eye is key! 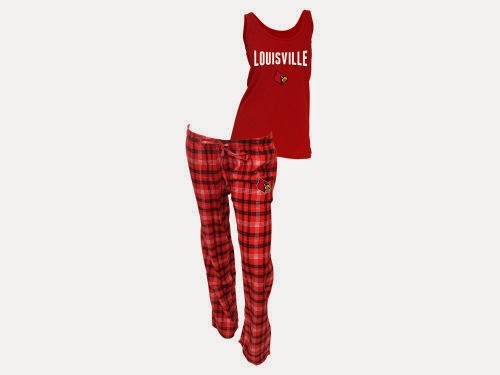 Rest up for the next big game in cozy team pajamas. Which team are you cheering for during March Madness?